This article lays out some of the essential and uncommon royal penguin facts The Royal Penguin belongs to the family of Spheniscidae and is generally found in the sub-Antarctic Islands including Macquarie Islands. These penguins look very much similar to that of Macaroni Penguins in that both these species have got a yellow crest that runs backwards from the forehead. 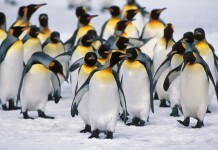 These types of penguins are considered to be threatened. 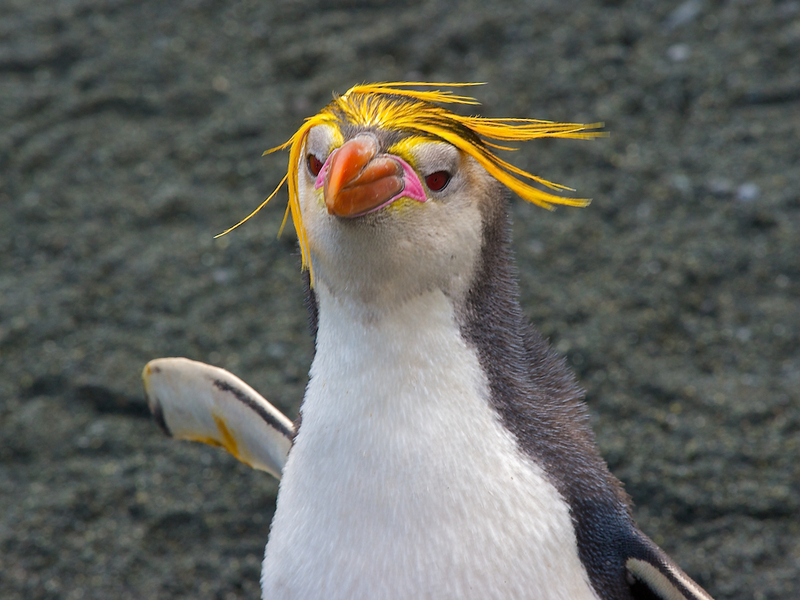 Some conservationists maintain that royal penguins ought to be the subspecies of Macaroni Penguins; however, the debate is still in progress and the scientists have not been agreed on either of the opinions. 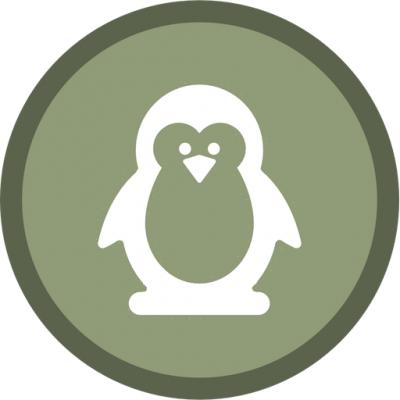 These penguins are not regarded as threatened species even though excessive hunting took place at the end of 19th century as well as at the beginning of the 20th century when many hunting licenses were issued. 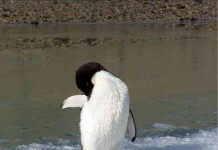 Because of this, around 150,000 penguins were put to death each year and that includes King and Royal penguins. These species are 65 – 76 cm (26 – 30 inches) long. Royal penguin weighs around 3 – 8 kg (6.6 – 18 lb). The females are slightly shorter as compared to males. They usually build nests on simple grounds where the vegetation is abundant so as to ensure the safety of their nests. At night, these penguins do not dive too deep into the water for hunting. They return from sea to their colonies after a 6 month time period. 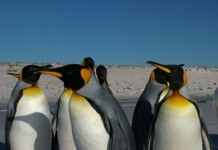 Like other species, royal penguins are also highly sociable. The breeding period lasts from September to October. The females lay 2 eggs and these eggs are incubated for 35 days. The chicks fledge out after 50 – 60 days. Males and females incubate eggs after an interval of 10 – 12 days. 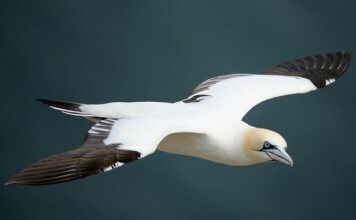 They are the strong migratory birds. Royal Penguin facts about its diet show that these birds primarily feed on fish, krill, crustaceans and squid. 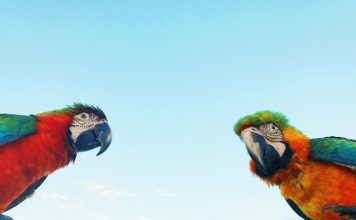 While females usually go out in search of food; males are responsible for looking after the chicks. This period is about 15 – 20 days. After two months, these juveniles will no longer rely on their parents for food.